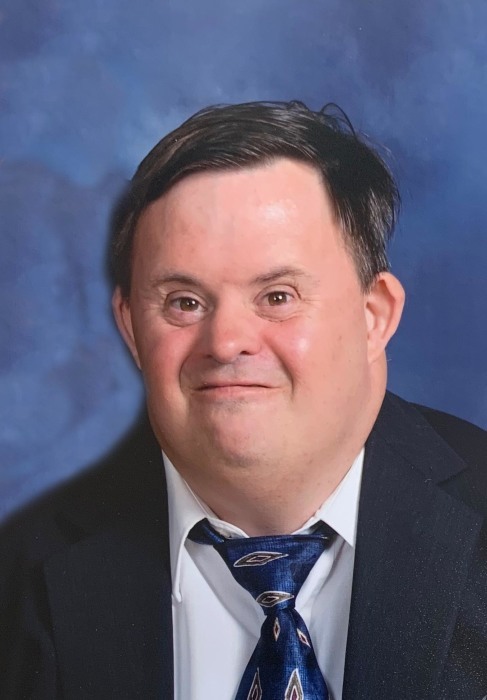 Patrick J. Delaney, Jr., 45, of Flaherty, KY passed away Thursday, October 25, 2018 at Jewish Hospital, Louisville, KY.
Mr. Delaney was a member of St. Martin of Tours Catholic Church, Flaherty, KY. He was preceded in death by his mother, Marjorie A. “Margie” Delaney. His father, Patrick J. Delaney of Flaherty, KY; two siblings, Michael Delaney & his wife, Belinda of Louisville, KY, Nicole Izzi & her husband, Nick of Pennsburg, PA; eight nieces & nephews, Michael, Brayden, Matthew, Bradley, Molly, Maggie, Caleb, Andrew; and a host of family & friends. Visitation will be from 1:00 PM until 5:00 PM on Sunday and from 9:00 AM until 10:30 AM on Monday at the Chism Family Funeral Home, Vine Grove, KY. A prayer service will be held at 5:00 PM, Sunday at the funeral home. A Mass of Christian Burial for Mr. Delaney will be held at 11:00 AM on Monday, October 29, 2016 at the St. Martin of Tours Catholic Church, Flaherty, KY with Rev. Jeff Hopper officiating. Burial will follow in the St. Martin cemetery.